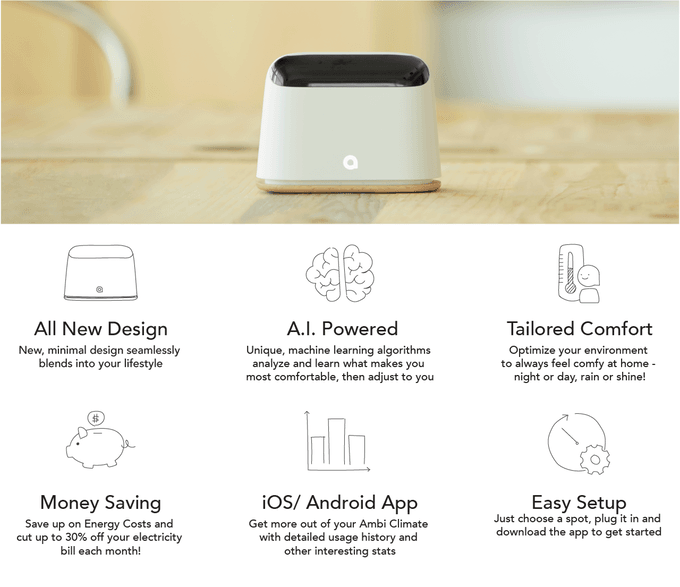 Ambi Climate 2 is a new smart air-conditioning controller which is equipped with artificial technology that is capable of detecting and analysing multiple factors within your environment enabling it to learn your comfort zones and adjust your air-conditioning accordingly. 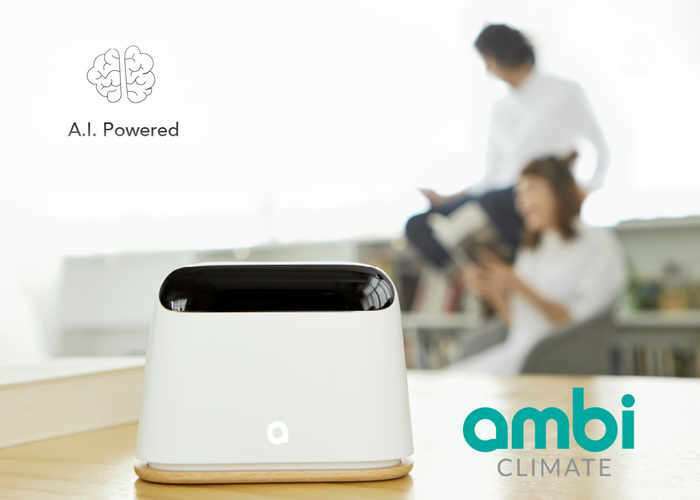 Watch the demonstration video below to learn more about the Ambi Climate 2.0 climate control system which has been created by Ambi Labs based in Hong Kong and is capable of providing both personalised comfort together with energy savings. The developers of Ambi Climate 2 explain more about its unique features and design.